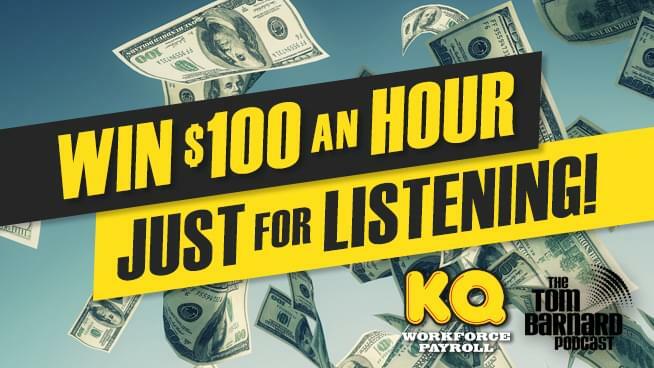 92 KQRS (Cumulus Media Minneapolis) is looking for college students interested in learning about radio promotions, marketing and broadcasting to join our Promotions Team! 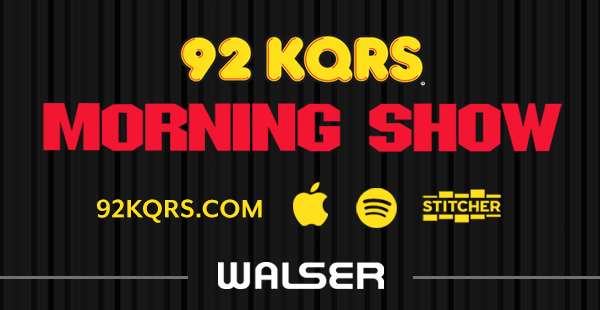 Our station has a lot of history and passion behind it and we are looking for outgoing, hard-workers who will well-represent KQRS. 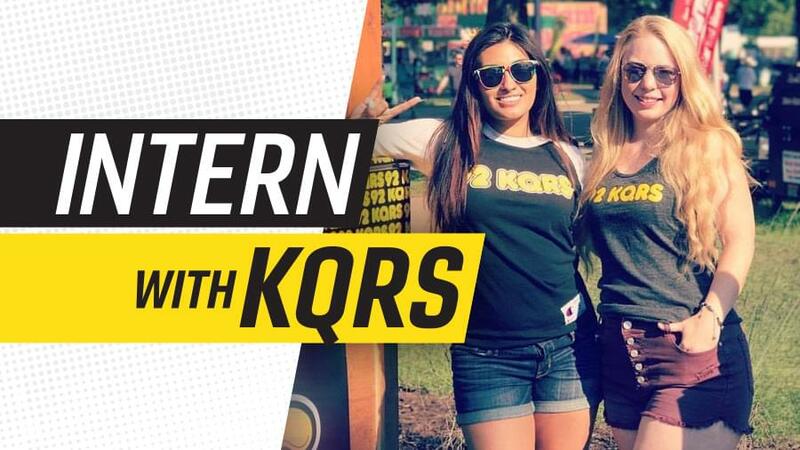 Throughout the internship, Promotions Interns will learn all about the planning and execution of station events, giveaways, branding, and general promotions. This is an unpaid internship. All applicants must be enrolled in a college, university, or other accredited program in which you must receive credit for the internship. Upon completion of the internship, paid positions are a possibility. One Semester (dependent on school requirements) with opportunity to continue on depended on a successful first semester. Represent all Cumulus Media Minneapolis stations in a positive manner at promotional events around the Twin Cities area. Collect, copy, organize, and disseminate promotional materials. Prepare and distribute congratulatory winner correspondence as well as contact winners to supply prize information & details. Interact with the general public during remotes while executing promotional events & activities. Serve as a liaison for the promotions department by running errands and assisting the department as needed. Develop communication skills and how they relate to marketing, promotions and operations. Creating customer and client loyalty and satisfaction through superior service and attention to details. Work alongside promotions managers, sales executives and on-air talent to support a successful promotional event. Must be enrolled in a college, university, or other accredited college program in which they must receive credit for the internship. Outgoing and upbeat personality is a MUST! Ability to lift 25-75+ pounds, unload station vehicles, etc. Ability to work 8-15+ hours per week, including week nights and weekends. Scheduling is EXTREMELY flexible based on your current school workload.